© Daniel Janoško. All rights reserved. 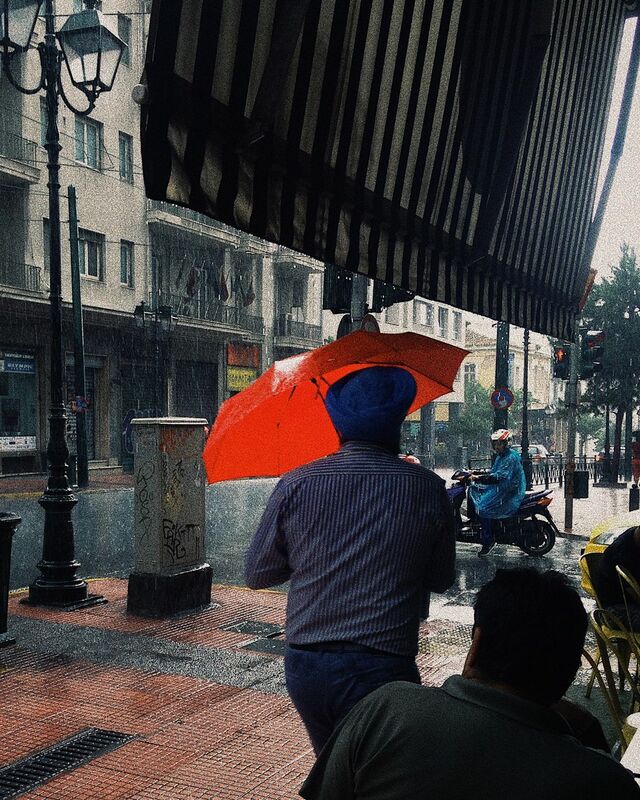 A sudden rain in otherwise sunny Athens provided a completely different perspective of the city. The white jungle became grey on one hand but more colourful at the same time thanks to the contrast between the rain and the umbrellas and raincoats. Date Uploaded: Oct. 29, 2018, 6:02 p.m.